Of our many jobs here at Android Police, one is to make our readers' lives easier when we can. With that in mind, here's a roundup of all the OTA links for the latest security update for Nexus and GPE devices. 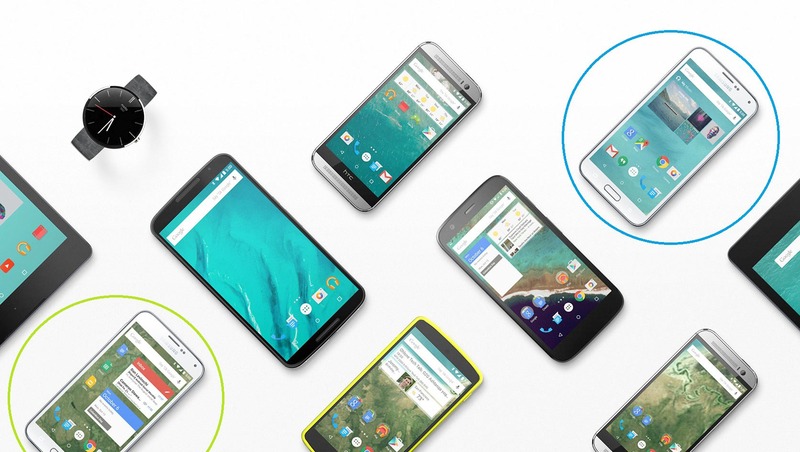 For Nexus devices, these OTAs basically serve as security and bugfix updates. On the GPE side of things, these mostly serve to finally patch Stagefright, though there is one exception. 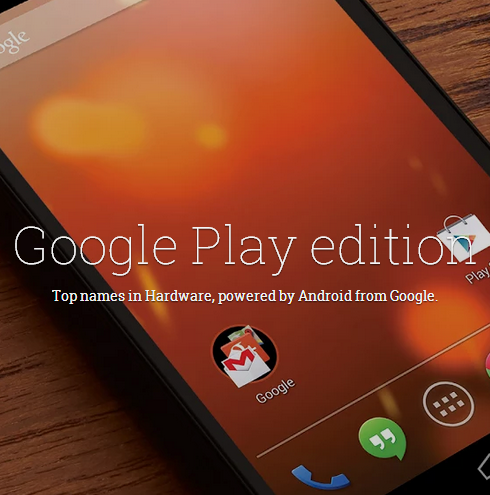 Over the course of 2014, we watched as the majority of the Google Play Edition devices disappeared from the Play Store. Former options such as the HTC One M7, Xperia Z Ultra, the Moto G, and the LG G Pad 8.3 (forever known in our hearts as the LGGP83GPE) have all vanished. 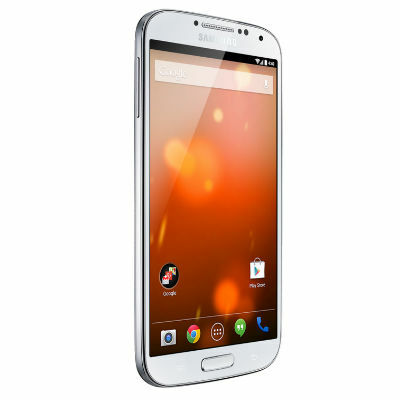 Now the Galaxy S4, after being out of stock for a long time, has gone away as well. There were rumors earlier this year of a Google Play Edition of the Samsung Galaxy S5, but nothing happened at Google I/O, and there's been hardly a peep since. 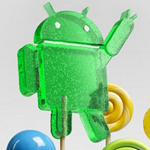 SamMobile noticed something interesting in an image on the Android site, though. 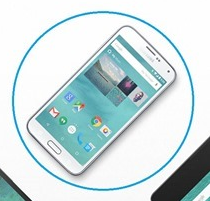 There's a Galaxy S5 running stock Android 5.0 in one of the images. How very suspicious. Google officially pulled the HTC One M7, Galaxy S4, Xperia Z Ultra, and LG G Pad 8.3 Google Play Edition devices from the Play Store not too long ago. Since then we've seen a couple of them pop up on sale across various distributors. When an eBay seller offered the Galaxy S4 for $499 ($150 off) last month, we considered that a deal. Before that, Expansys USA offered the Z Ultra for the low price of $349, $100 less than what Google last asked for it. Holy crap, that was fast. According to a flood of tips we just received, at least some owners of Google Play Edition devices are now seeing updates to over-the-air Android 4.4.3. The latest incremental update to KitKat was just published yesterday - some Nexus devices don't even have it. At the time of writing (Tuesday afternoon US) we've been told that the Google Play Editions of the HTC One M7 (2013 model) and the Galaxy S4 are receiving over-the-air updates. Just minutes ago we posted about the discovery of an Android 4.4.3 changelog in AOSP and we've already found some interesting information. 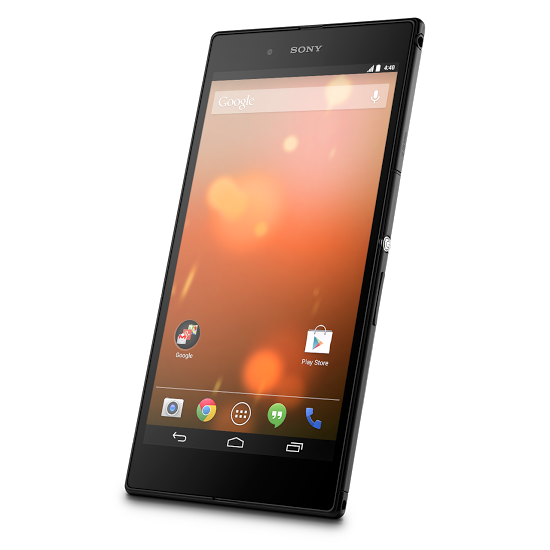 Among the individual project repositories, there are a few dedicated to Google-supported devices, mostly those in the Nexus family. 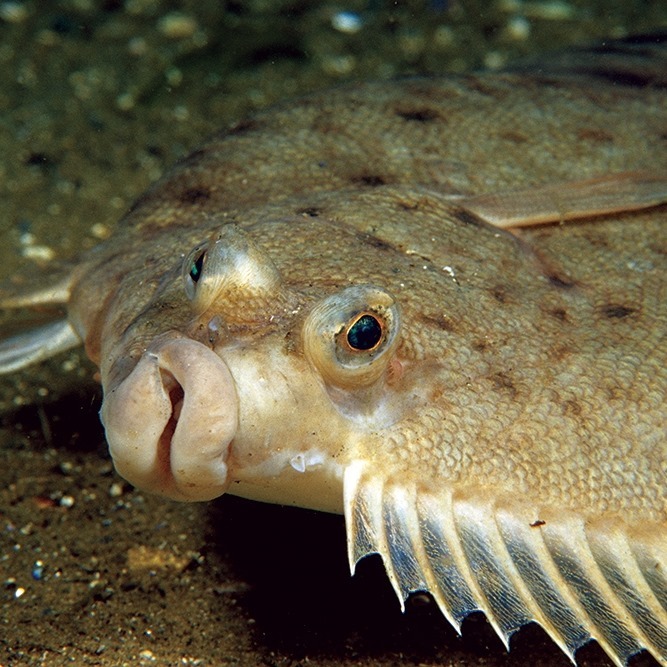 In particular, we came across new references to an HTC device codenamed "Flounder," and another device belonging to Google with the name "Molly." This is the first time that these names have appeared in AOSP. 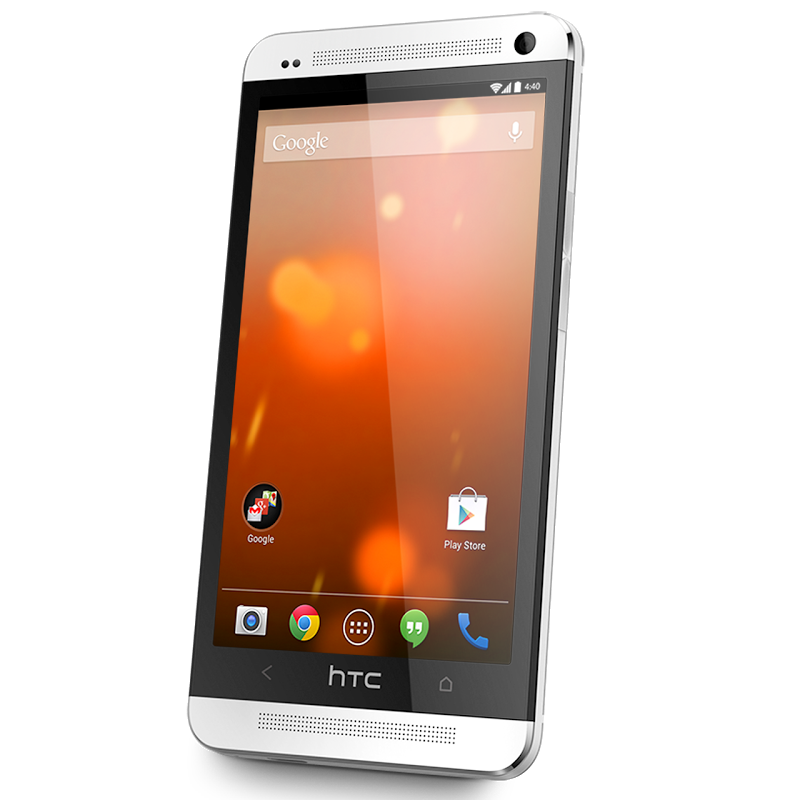 The All New HTC One (M8), the phone that's been leaked more than any device in recent history, is going to get officially unveiled later on today at an event in NYC. It is my pleasure to announce that the Google Play Edition, meaning stock Android, now looks to be confirmed and will be joining the Sense variant at some point, hopefully as early as today. While not entirely unexpected, there was a chance that HTC would opt out of the GPE program this time around.